Geovista now offers a bottom of stack shock absorber. This is primarily used as running gear for the FOG Gyro for both real and memory mode operations but clients can choose to connect this on the bottom of some types of Geovista combinations. 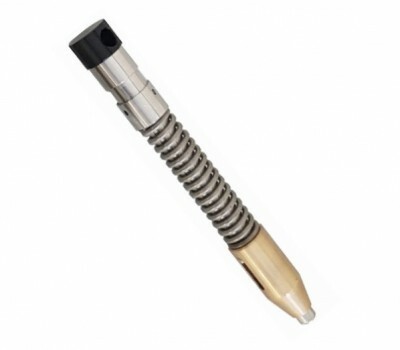 It is used to reduce any potential impacts of the tool when running in hole. The shock absorber is 34mm in diameter.